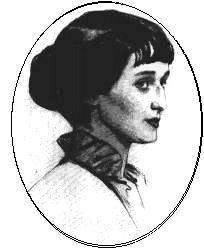 ﻿ Poetry Lovers' Page - Anna Akhmatova: 1. You are here: Home » Russian Poets » Anna Akhmatova » 1. By nettle’s and thistle’s green mass. That clearly heard is the time’s tread. Such silence hangs now in sky.